Rogers talks about what it means to put a price on carbon and how that would impact people. 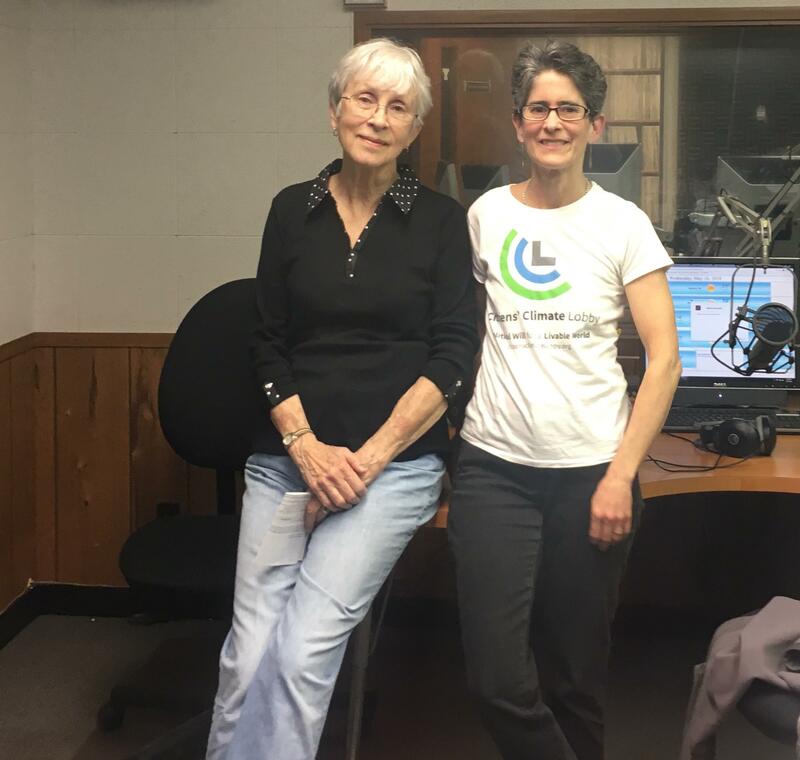 She says they teamed up with the local League of Women Voters in hopes of educating the public in advance of what they are hoping will be federal legislation to price carbon. 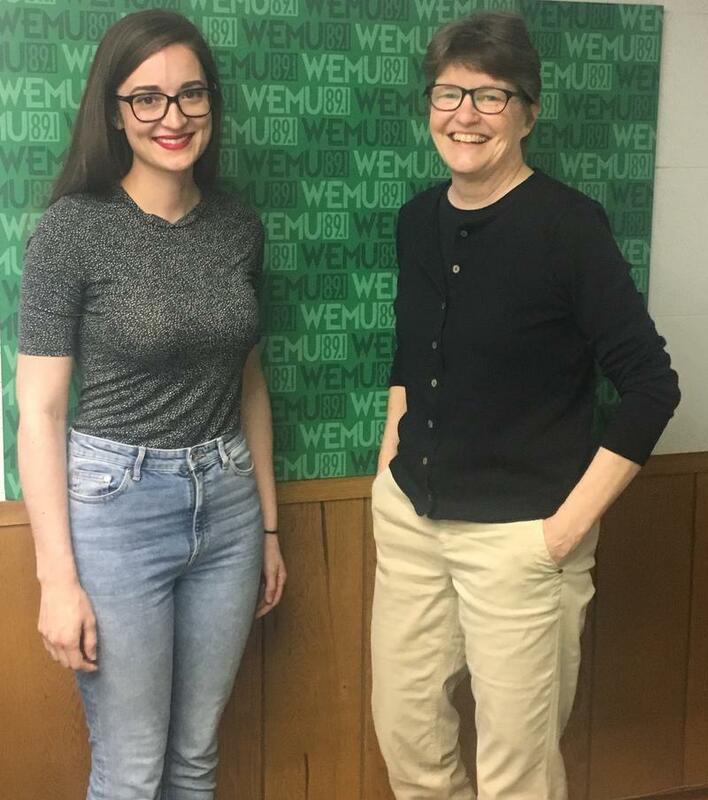 Susan Wolley (left) and Ginny Rogers (right) at the WEMU Studio. 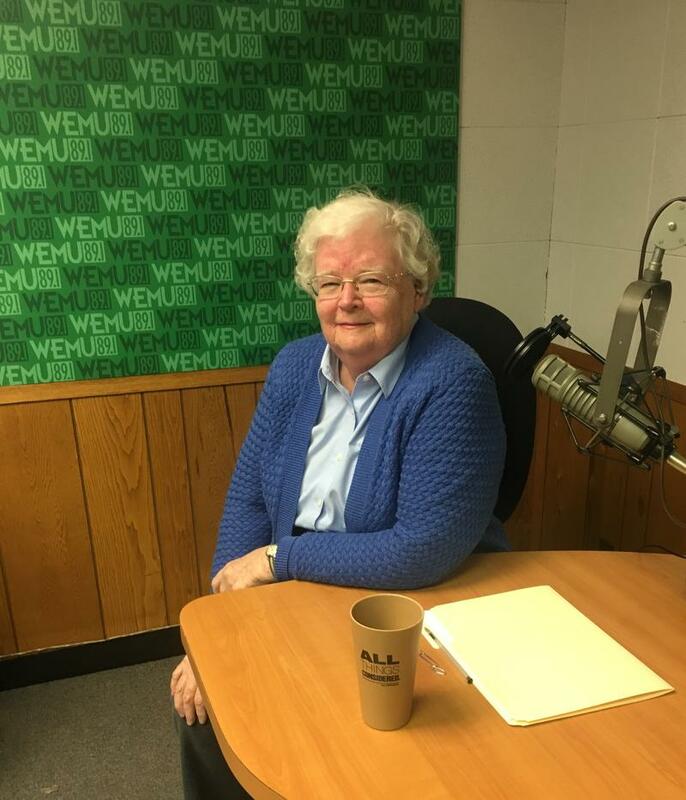 League director of communications Susan Wolley is also a part of the conversation, sharing some of the League of Women Voters history and other community conversations that they sponsor.